Our Station relies on your donations to keep our equipment new and our volunteer members safe and well trained. 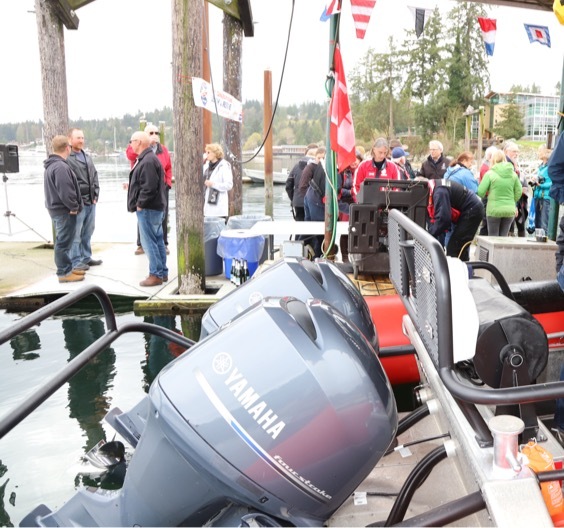 The Mill Bay Marine Rescue Society (MBMRS) is responsible for raising the funds necessary to operate RCM-SAR Station 34. MBMRS is a registered charitable organization in Canada, and all donations are tax-deductible. We also have a Legacy Fund for people to assist us from their will. There are no administration fees and no hidden costs when you donate. With no paid employees, every dollar raised by MBMRS goes towards purchasing and maintaining our search and rescue equipment. All equipment, including our boats, is purchased through funds raised by donation. Our outboard engines are due for replacement at 1500/2000 hours, currently we are at 1200 hours. The outboard engines replacement is expected to cost $65,000 and is scheduled to occur in 2019. 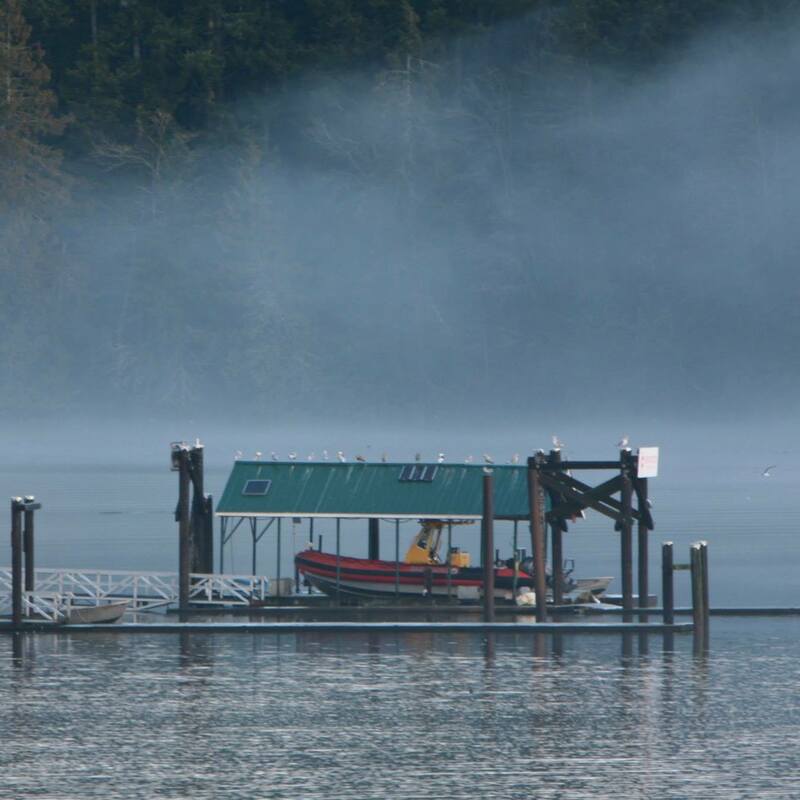 Boat Lift and House are over ten years old and are reaching the end of their economic life. Estimated Replacement is expected to cost $$75,000 and is scheduled to occur during 2020. Our members have been fundraising, relying on donations and applying for various grants to raise funds needed to support these replacement projects. Please support us to achieve our goal . You can make a one-time donation, monthly donations and even send a charity gift card! By clicking on the weblink below, Canada Helps accepts donations for us via credit card and or debit. You can make a donation amount of your choice using Paypal. Send your email donation to station34@rcmsar.com. All donations will be provided with an official tax receipt with our registered BC Charity number for tax purposes. To recognize the donations and contributions from local businesses, governments and the general public in supporting RCMSAR Station 34, a sponsorship recognition program has been created. The following sponsorship levels will be used to acknowledge those who donate to RCMSAR Station 34.